The Spanish government decided to temporarily freeze arms and military technology exports to Israel over the offensive in the Gaza Strip, the Spanish daily El Pais reported on Monday. Spain is the second country to announce sanctions over arms sale to Israel in the past 24 hours, after Britain said it was reviewing all arms export licenses to Israel. A similar move was taken by the British government after Operation Cast Lead in 2009. The decision to freeze weapons exports from Spain to Israel was reached on Thursday, during a session of the inter-ministerial committee on arms manufacturing. Committee members include officials from the Prime Minister's Office, Economy Ministry, Foreign Ministry, Defense Ministry and the Finance Ministry. Arms exports from Spain to Israel are fairly limited. In 2013, weapons sale was 5 million Euros – 1% of all Spanish security exports. Spain provides Israel with missile parts, fuses from hand grenades, mortar parts, electro-optical equipment and fire control systems. 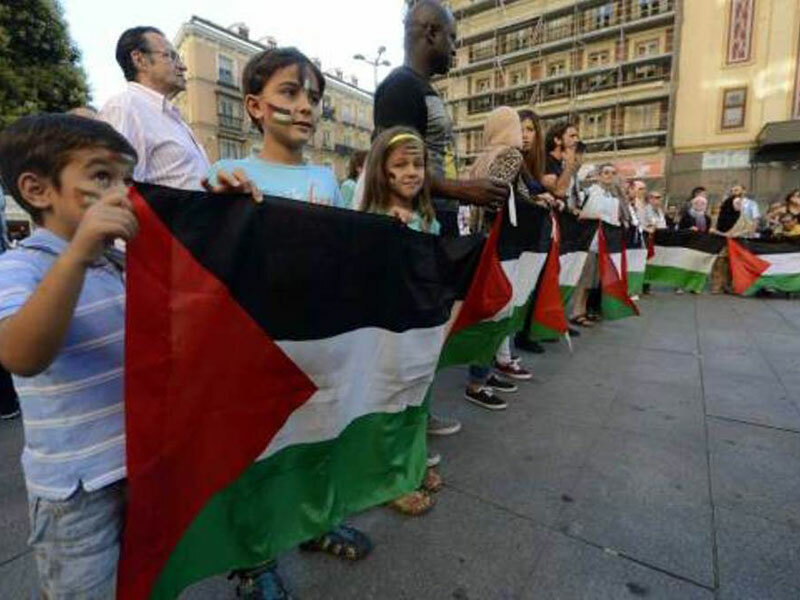 Spanish officials told El Pais, however, that the purpose of the move was sending Israel a diplomatic signal. The decision will be reviewed again at the next committee session in September. Israel launched an offensive against Hamas four weeks ago following a surge in cross-border rocket salvoes. Gaza officials say 1,875 Palestinians, most of them civilians, have been killed, while Israel has lost 64 soldiers in combat and three civilians to Palestinian shelling. Close to 9,500 Palestinians were injured during the 29-day assault before a 72-hour truce took effect Tuesday.